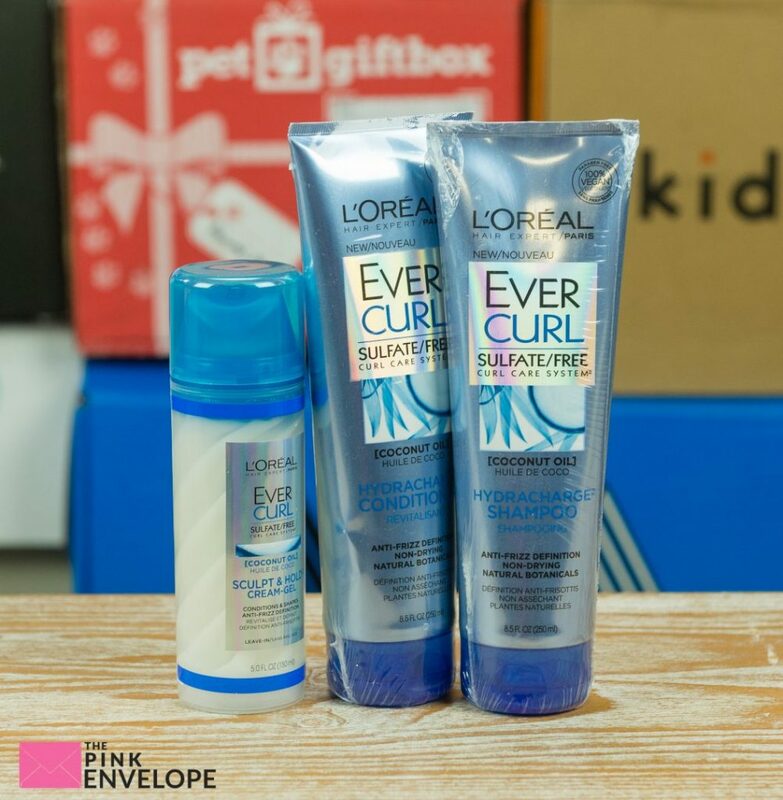 My Loreal Evercurl Review: Influenster is quite unique in that it is a review based site that serves both the reviewer and the review seeker plus the business/product owner. 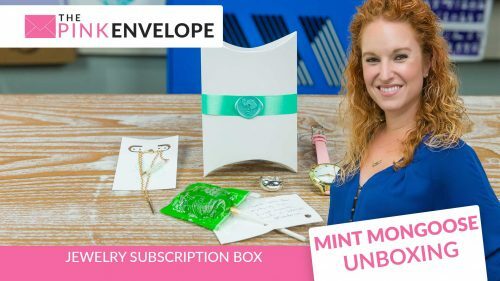 Influenster sends you free products, you review the products, answer questions from others and qualify for certain campaigns based on what you like, love and use. Anyone can do it and it is 100% cost free, you just use your opinions to get free things! 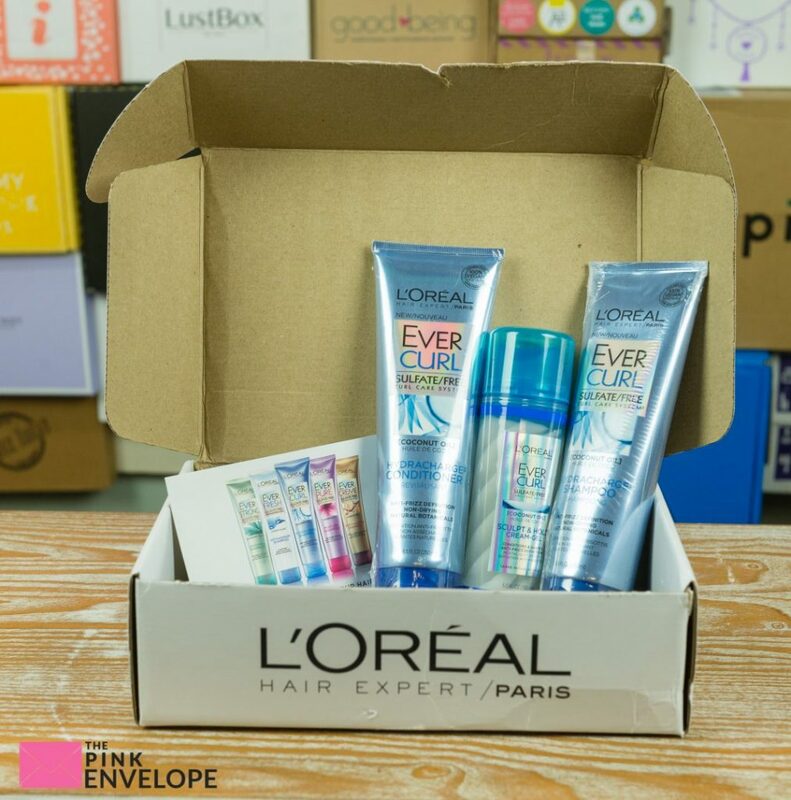 In this box I received the L'OREAL Ever Curl Shampoo, Conditioner and Styling Cream all 100% free. My job is to try it out, hop on Influenster.com and leave a review. I have been using this Shampoo and Conditioner for over a month now and I LOVE it! I was using another product that damaged my hair bad so when I swapped to this set it had alot of work to do. Within a month my hair felt amazing again. My wish would be that it smelled stronger so my hair would have more of a lasting scent because I LOVE that. The shampoo itself smells very good. 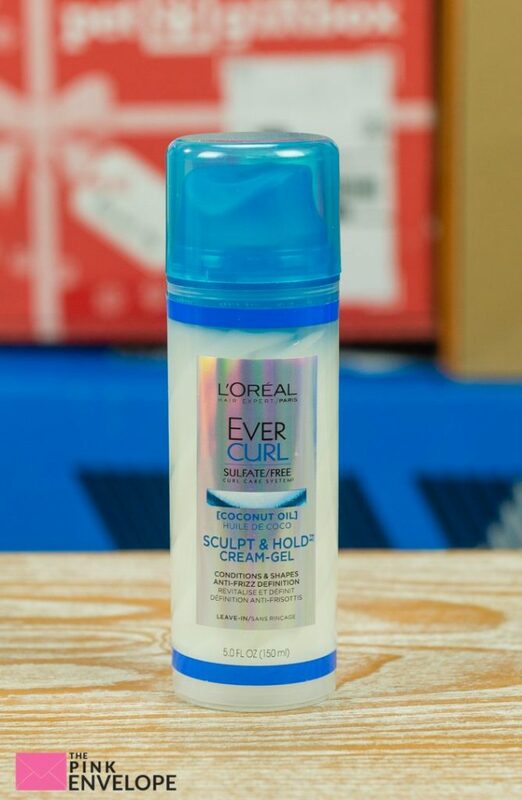 I have barely used the curling cream yet but will soon. 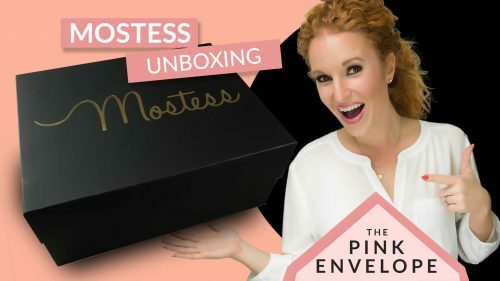 Overall I do love this product and I would use it again. 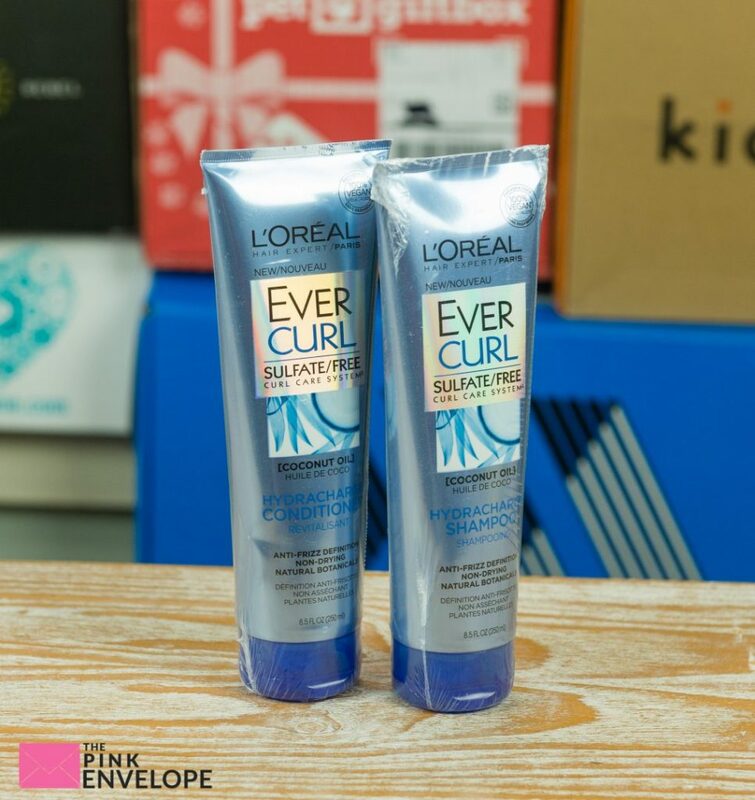 As I said above about Loreal Evercurl Review, I wish it had a stronger, longer lasting scent so that on day 2 and 3 my hair would still smell good. That would be a big win in my book. Also, the bottles sit on the lids and the lids are hard to close and don't stay closed. This is a bit annoying but so far no product has leaked out which is great. This seems to be such a good idea. Food already prepared ready for you to cook microwave. Especially for the man and woman who works all day and is too tired to really cook. It is something that I will look into further.